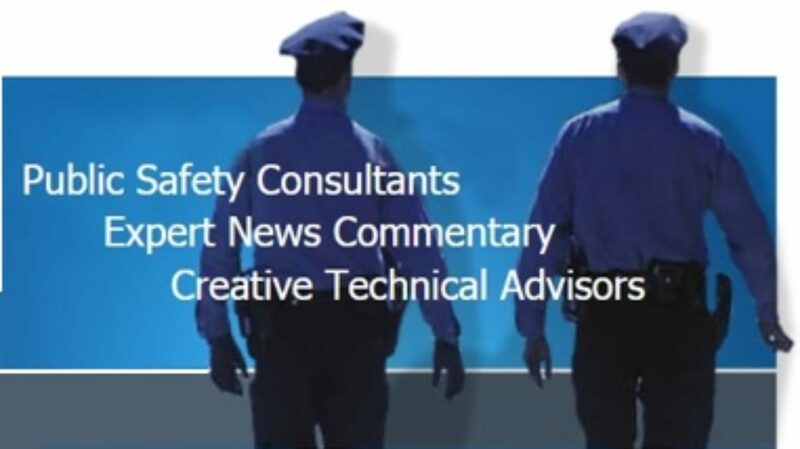 Offering professional public safety, asset protection and investigative consulting services to a diverse clientele. education safety & test security. If you need honest, effective and efficient consulting services; you’ve come to the right place. 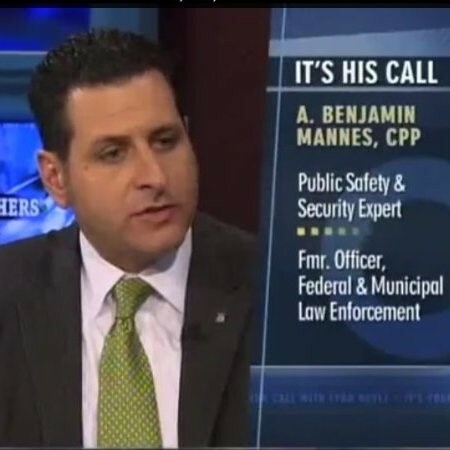 Unlike many security providers who offer consulting services as a means to sell services, Mannes & Associates offers an objective assessment on risks, threats and exposure to liability; and offers planning and training services for clients to secure their physical and intellectual assets. Please contact us and we'll be happy to answer any of your questions.